In collaboration with local community organizations, schools and parents, Cry of the Children seeks to help youth obtain the tools they need to build and maintain successful relationships with parents, teachers and the larger community of Bloomington, Monroe County, Indiana. Our vision is to provide a positive, fulfilling outlet which allows children to express their creative talent. 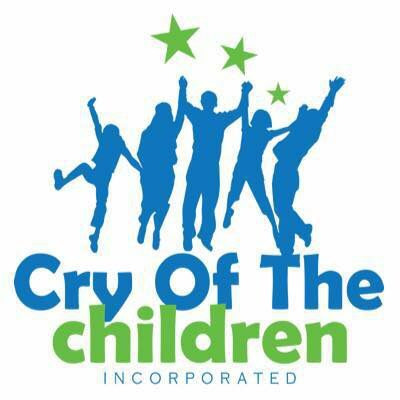 Cry of the Children Inc. will foster such an environment through the mind, body, and spirit. The programs are based on a support and enrichment model aimed at assisting the young person to overcome some of the obstacles that prevent them from achieving their goals.